Congratulations to Mark Self and his team at Genera on their recent success in the Export New Zealand Bay of Plenty Awards 2018. Genera won the Excellence in Innovation Award for its work supporting the New Zealand forest industry through the introduction of phosphine as an in-transit fumigant and the development of methyl bromide scrubbing technologies. The introduction of phosphine in 2001 has reduced the need for methyl bromide by close to 2,000 tonnes per annum in 2018 – about 80% less than what would be needed if phosphine was not available. ​Recent developments of liquid scrubbing technologies, for use at the end of fumigations prior to venting, have further reduced methyl bromide emissions. From 2020 onward, scrubbing technologies will need to be used in conjunction with methyl bromide fumigations. This set of frequently asked questions (FAQs - attached at the end of this news item) has been prepared to answer your questions about EDN – a potential alternative phytosanitary fumigant to methyl bromide. The Stakeholders in Methyl Bromide Reduction (STIMBR) has been seeking a suitable alternative for the fumigant methyl bromide which is currently used to treat about 22% of the logs exported from New Zealand. For the past four years STIMBR has been undertaking research to determine if ethanedinitrile (EDN) would be a suitable alternative. EDN is efficacious against forest insects, is cost effective, does not harm the atmosphere as methyl bromide does, it breaks down quickly, and does not accumulate in the environment. Hence STIMBR believes EDN is a sustainable treatment for logs and timber. The EPA has publically notified that it has received an application from Draslovka, the manufacturer seeking an approval to import EDN for use on logs and timber in New Zealand. The EPA will accept submissions on the application until 12 April 2018. Since January 2011, STIMBR has led a research programme investing over $22 million seeking alternative phytosanitary treatments to methyl bromide, suitable physical treatments; and, tools and technologies to reduce methyl bromide emissions. When the EPA formulated the controls included in the 2010 Reassessment, the expectation was that several alternative fumigants would be available by 2020. Only one has emerged – EDN. Once EDN is approved by the EPA, the Ministry for Primary Industries will seek approval from our trading partners to allow the use of EDN as a phytosanitary treatment for forest products they import from New Zealand. STIMBR is providing robust scientific evidence to support market access negotiations for the use of EDN as a log fumigant. Ethanedinitrile (EDN) has been extensively evaluated by STIMBR as a phytosanitary treatment for export logs and timber products. It has showed considerable promise controlling the three forest pests of most concern to New Zealand's trading partners. An application for registration was lodged with the Environmental Protection Authority (EPA) in July 2017. The EPA has asked for additional information to provide clarification of some issues. It is expected that the EPA will ask for public submissions in September, closing in October/November, with a registration decision likely early in 2018. 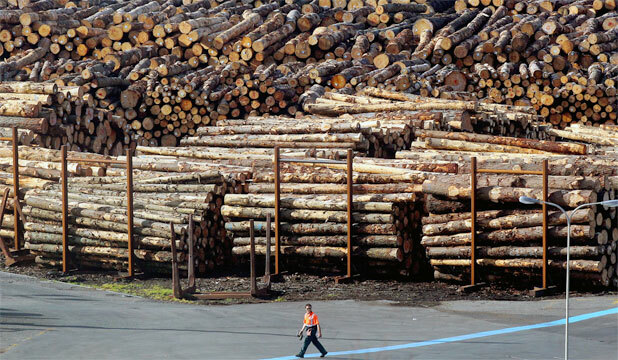 The following documents, which were presented at meetings in August 2017, provide additional information about EDN, its manufacturer Draslovka, and the extent of biosecurity risks faced by New Zealand's export log and timber industry. Mark Greenwood of Te Puke was awarded the New Zealand honour of Officer of the New Zealand Order of Merit in the 2016 Queen's Birthday Honours. Mark was a founder of STIMBR. Mark Greenwood has developed a highly respected reputation in the international biosecurity community as an expert in fumigation and helping to position New Zealand as a global leader in this field. 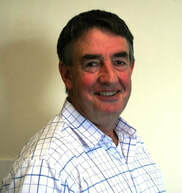 Mark Greenwood is the owner and Managing Director of Genera Limited, 100% New Zealand family-owned business which provides biosecurity treatments. Genera was the first company to offer fumigant recapture in New Zealand and also pioneered the world’s first use of in-transit fumigation of log ships using phosphine gas, which has saved thousands of tonnes of methyl bromide from being released into the atmosphere. He has overseen the introduction of several other alternative forms of biosecurity treatment such as cylinderised phosphine and chemical-free heat treatment. He instigated the formation of STIMBR (Stakeholders in Methyl Bromide Reduction), an action group set up to research alternatives to methyl bromide. He is also the New Zealand representative of the International Maritime Fumigation Organisation. Through Genera Mark Greenwood sponsors pest control for 10 hectares of Stewart Island. In 2014 STIMBR commissioned a comprehensive literature review to determine whether any fumigants, or disinfestation strategies, methods or techniques presented viable alternatives to methyl bromide fumigation for New Zealand log exports. The viability of alternatives focused on considerations of currency in the literature, economic and regulatory feasibility, environmental and human health concerns, efficacy against target pests, utility for log exports, and commercial application aspects based on current and historical literature. 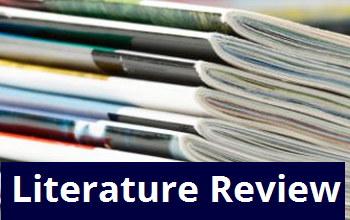 The primary goal of the literature review was to find two fumigants that could be recommended as viable alternatives for further research under the Ministry for Business, Innovation, and Employment (MBIE) research programme, “Protecting Market Access for Wood Exports”. Rotorua forest industry consultant Don Hammond is the new chairperson of STIMBR – Stakeholders In Methyl Bromide Reduction Incorporated. STIMBR, funded by a voluntary levy based on usage of fumigant gases methyl bromide and phosphine, is leading a multi-pronged research strategy to find alternative phytosanitary treatments for exported logs and timber products. 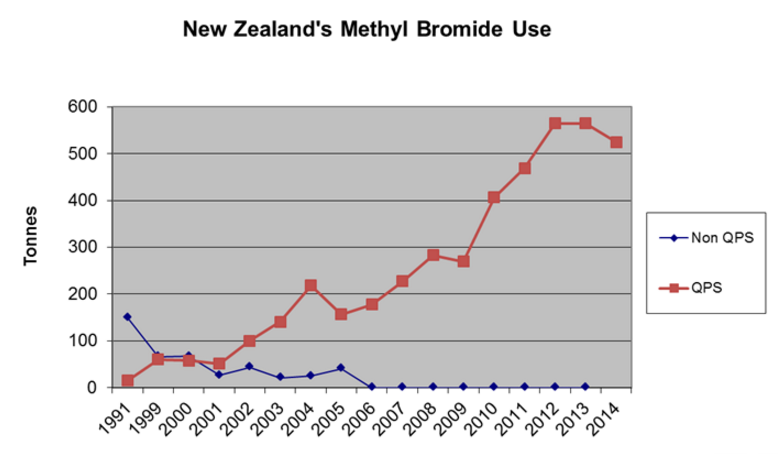 The New Zealand EPA will not permit the discharge of methyl bromide to the atmosphere when fumigations are complete beyond 2020 as methyl bromide is an ozone destroying product. Announcing Don Hammond’s appointment, Board member and Levy Payers Subcommittee Chairman Peter Hill said Don was an ideal choice for this role. “Forest and horticultural industry biosecurity is critical for New Zealand, as we strive to keep unwanted organisms out and to meet the importing country phytosanitary requirements of our forest and horticultural exports. It is important that we are able to meet the EPA requirement for methyl bromide use, and the 2020 deadline is looming. 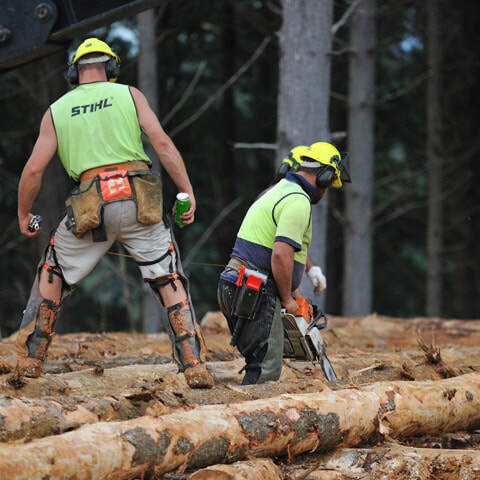 “Industry leadership over the next few years is critical to New Zealand being able to continue to meet market requirements for our logs, timber products and horticultural produce. “Don Hammond has a successful career in forest science and biosecurity as a practitioner, project leader, researcher and tutor. He is an ideal choice for this new role as STIMBR’s chairperson,” he says. 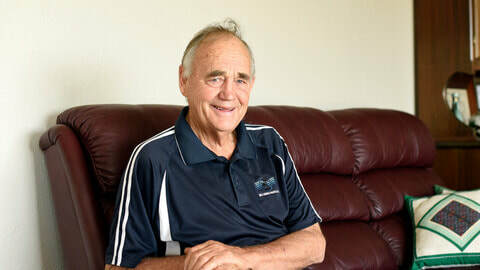 Don Hammond is STIMBR’s first chairperson under its new constitution, which was adopted on 1 January 2014. “Don will be able to provide great support for STIMBR’s executive officer and research director Ian Gear, allowing Ian to focus on managing relationships with research providers, forest industry organisations and government agencies,” Peter Hill says.